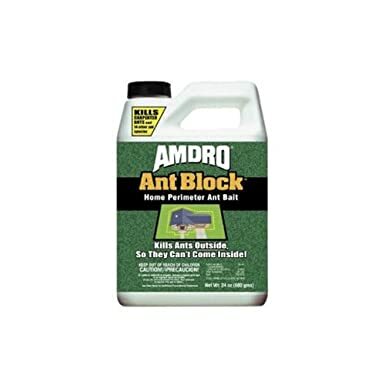 The first thing I did on most ant control visits was to spray around the foundation of the home. The general rule was to spray three feet up and three feet out around the entire exterior of your home. 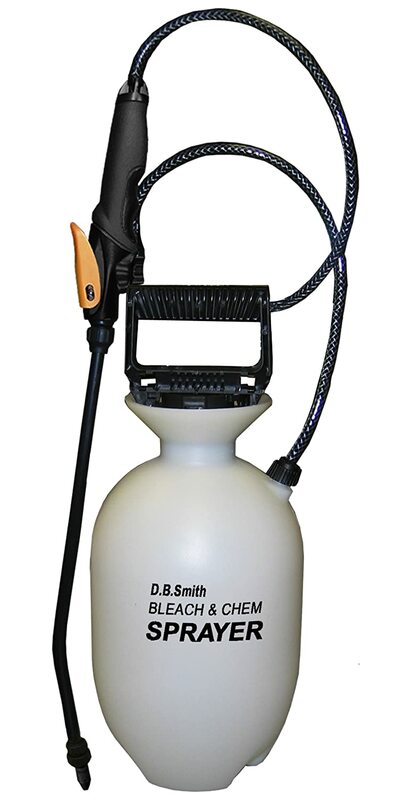 This prevents further infestation while you work on clearing out your home. 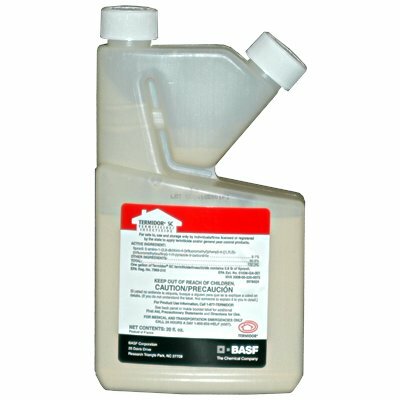 *Also Consider Cypermethrin – a Strong Barrier Chemical with Long residual that is favored by many pest control companies. ONCE a good control residual is applied to the foundation of the home than you can move to the location of the problem. 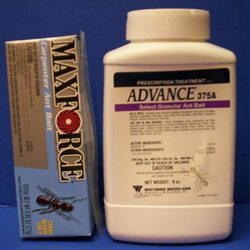 You will want to avoid contact spraying where you see the ants. 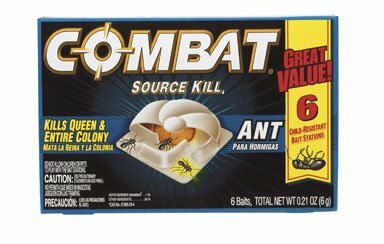 The Key now is to get the ants some bait and have them take it back to the nest to eliminate the source of the problem. 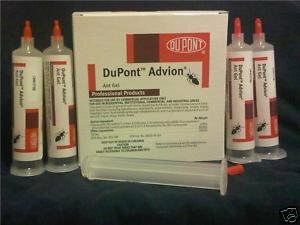 Ant bait stations have become the most popular way to kill ants. 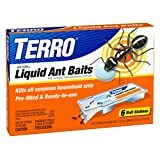 When I was a pest control technician, we used bait stations more than any other way to kill ants, we definitely think they are the best ant killer. WE USED THEM INSIDE AND OUT. Bait stations provide a SLOW kill. Which is good and bad. It is good because the ants will pick up the poison, groom themselves, take it back to their home, infect the crowd and more ants will die. 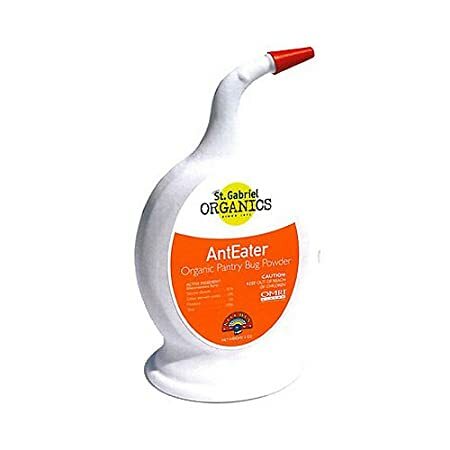 It gets the ant killer into the nests. That is the goal. 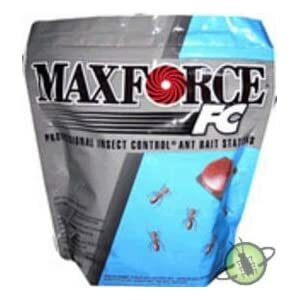 The bad is that it is not an instant kill and you may actually see an increase in ants after laying the bait stations. Ants will get out of their nests. 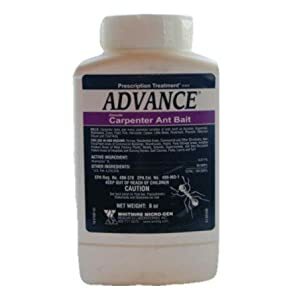 After I had set ant baits, I would often get calls in the next couple of days saying that Now they see more ants than they did before I came. Sometimes, customers would ask for their money back. I would explain that this was how the process went, but few were satisfied. 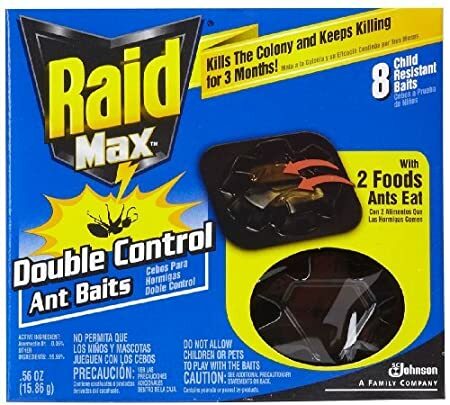 Generally, I would just go to their home (Luckily, we did free follow up visits), and contact kill and spray all around and kill the visible ants. 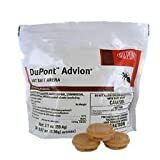 BAIT STATIONS ARE A GREAT WAY TO KILL INDOOR ANT NESTS. 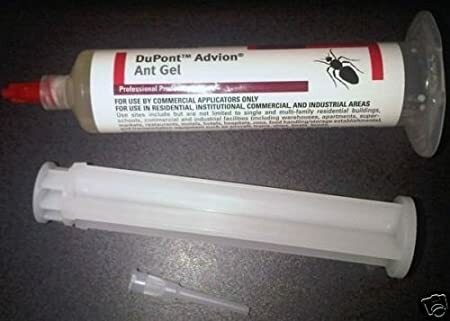 When I was a pest control technician, I loved my ant gel gun. I had a holster for it and everything. 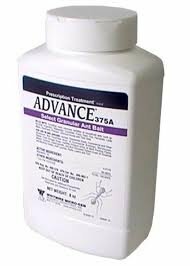 ‘Mam, do you have piss ants in your kitchen?’ I would pull out my gun and put an invisible layer of ant gel underneath a cupboard in a crack or crevice or corner of the kitchen or bathroom. 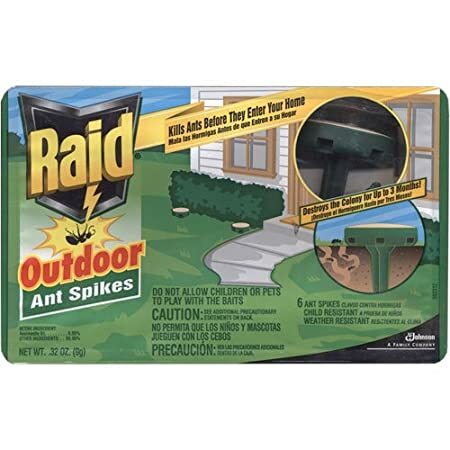 I would then tell the home owner that by the time I got done spraying the home ants would be lined up to take the gel bait. It worked more often then not. It was a single file line from the nest to the gel and back to the nest. In a few days the nest would be cleared of ants. I love the gel because you can see it working. 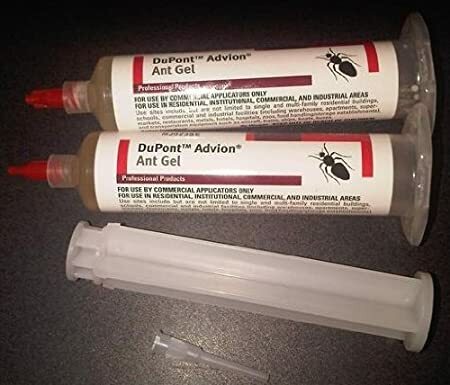 ANT GELS ARE GENERALLY FOR INDOOR USE! 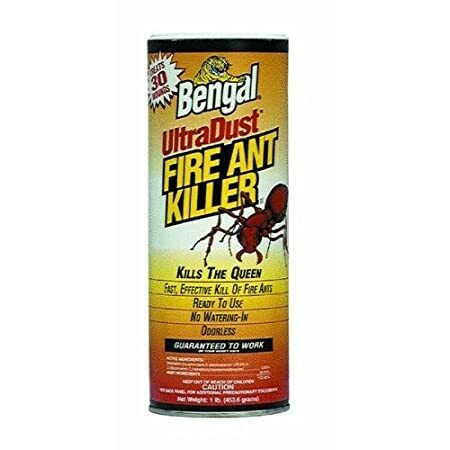 I generally dissuade people from using ant spray, especially inside the home. 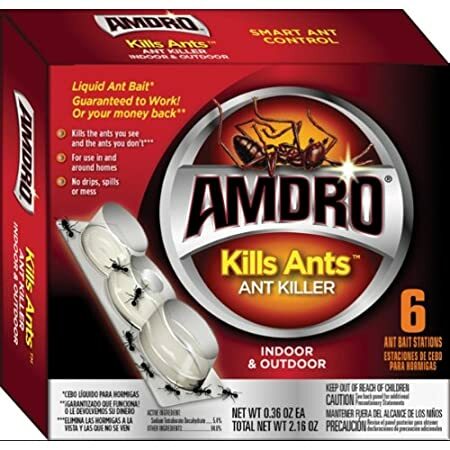 You may be able to contact kill a few ants at a time, but the nest is what you really need to target. 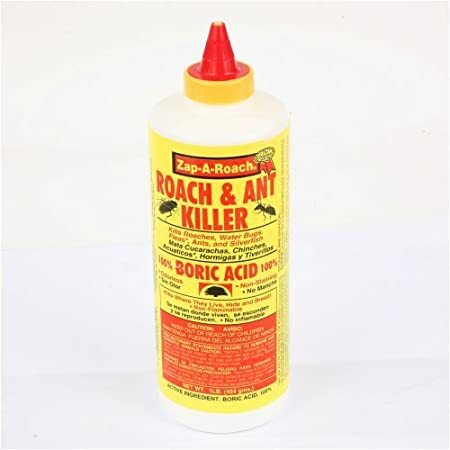 However, sometimes these ant sprays are useful if you are in a rush and cleaning up some ants before a party or bbq. 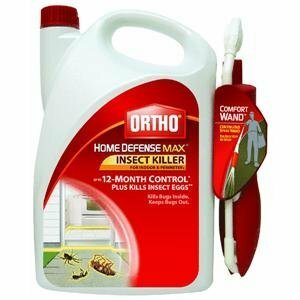 Review of Ortho Home Defense Max? 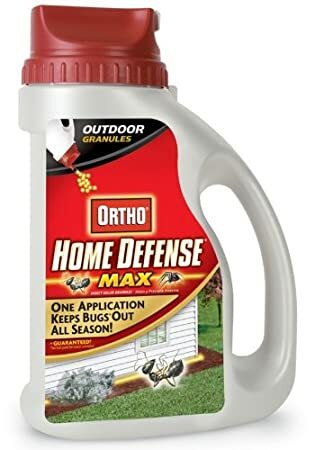 I have used Ortho Home Defense Max on barrier spray and around the home ants. First of all let me say that the battery operated wand is great. You can just pull it off of the shelf and start spraying. No pump action or loss of pressure. It is one continual stream of insecticide. It sprays a good shape too. No need to go over and over the same spot to get a good blanket on problem areas. AS FOR EFFECTIVENESS, I would say it is just average. 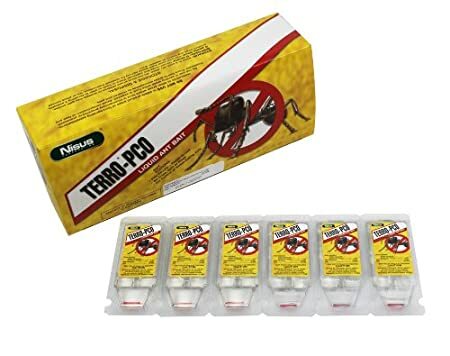 It is composed of only .05% Bifenthrin (A very effective insecticide at the right concentration) and 99.5% of Other ingredients (I could not find a listing of the other ingredients). 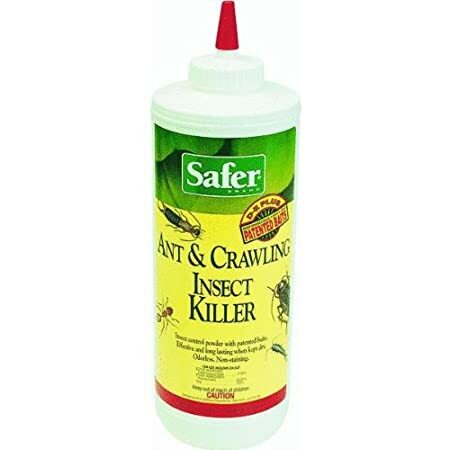 It is a decent contact killer with a fairly weak residual. 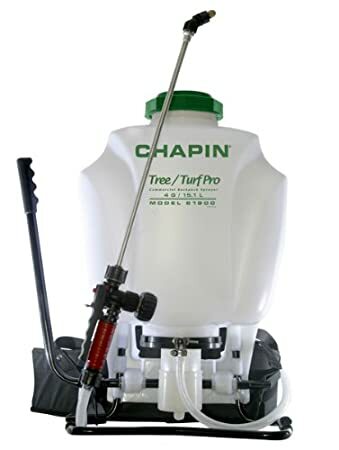 Ants Do come back, but at least the spray wand makes it easy to spray more frequently. I would generally dissuade people from using too much contact kill in the home. It leaves a chemical residue and it is not very effective at eliminating nests. 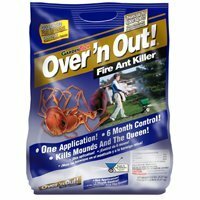 Now, I do know that there comes a point in every home owners life where they just want to get rid of the ants. Sprays are a great way of clearing the way for another day. Fire Ants hurt. They hurt bad. 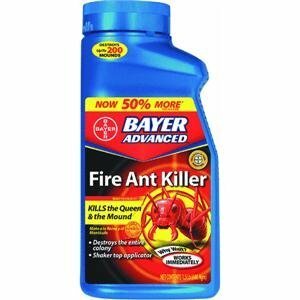 I was bitten multiple occasions by fire ants. They bite your pets and your kids. They are a nuisance. They should be illegal. Bottom line is that you have to get rid of them. Fire ants generally always live in mounds, which is nice because it makes their nests easy to spot. The trick is going after the queen. If you attempt to get rid of the mound with contact killers or gasoline, it will inevitably grow back again. The best method for getting rid of fire ant mounds is place granules around the mound that will be collected by the fire ants and taken back to the queen. Fifth: Pray for a miracle. (If you are a religious person). If you are not a religious person, ask nature for good karma. If you are not into nature than just continue watching T.V., Playing nintendo, or whatever it is you like to do. 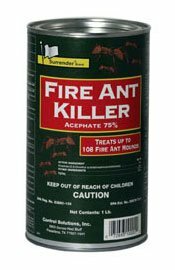 Many of the homes that I sprayed/treated for ants had pets. Pet safety is a big issue for Home Owners and Pest Control use. GOT SPIDERS? GO TO BESTSPIDERKILLER.COM FOR REVIEWS AND TECHNIQUES ON RIDDING YOUR HOME OF SPIDERS. GOT COCKROACHES? 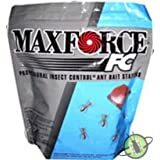 GO TO NoCockroaches.com FOR REVIEWS AND TECHNIQUES ON GETING RID OF COCKROACHES. GOT GOPHERS? 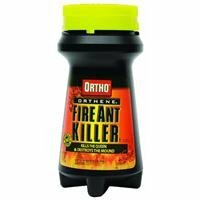 GO TO BESTGOPHERKILLERS.COM FOR REVIEWS AND TECHNIQUES ON GETING RID OF GOPHERS.